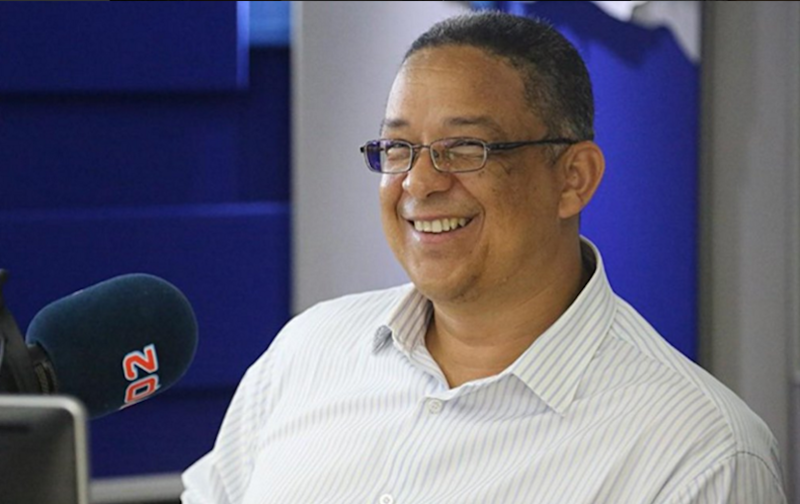 Johannesburg – Suspended Independent Police Investigative Directorate (Ipid) head, Robert McBride, will have his day in court on Wednesday. McBride faces charges of fraud and defeating the ends of justice. McBride, Matthew Sesoko and Innocent Khuba are being investigated for their role in the investigation of former head of the Hawks, Lieutenant General Anwa Dramat. Dramat was accused of being involved in the illegal rendition of five Zimbabwean nationals in 2010. McBride is alleged to have changed an Ipid report implicating Dramat in the renditions in order to protect him. Law firm Werksmans was asked to investigate discrepancies in the two reports. “Notwithstanding that the purported reasons for the publication of a second report do not appear to relate to Dramat, it is clear from a perusal of the first and second report, that a large volume of information that relates to, and in fact incriminates, Dramat which appeared in the first report, has been removed from the second report,” Werksmans reported. McBride maintained that the first report had not taken all the facts into account. Speaking to 702 on Monday morning, McBride said charging him was an attempt to justify unlawful decisions. “There is no crime, there is no misdemeanour. We have been charged for doing our work and the fact that the [police] ministry is unhappy with the outcome of an investigation is the minister’s problem. It’s not our problem,” he said.